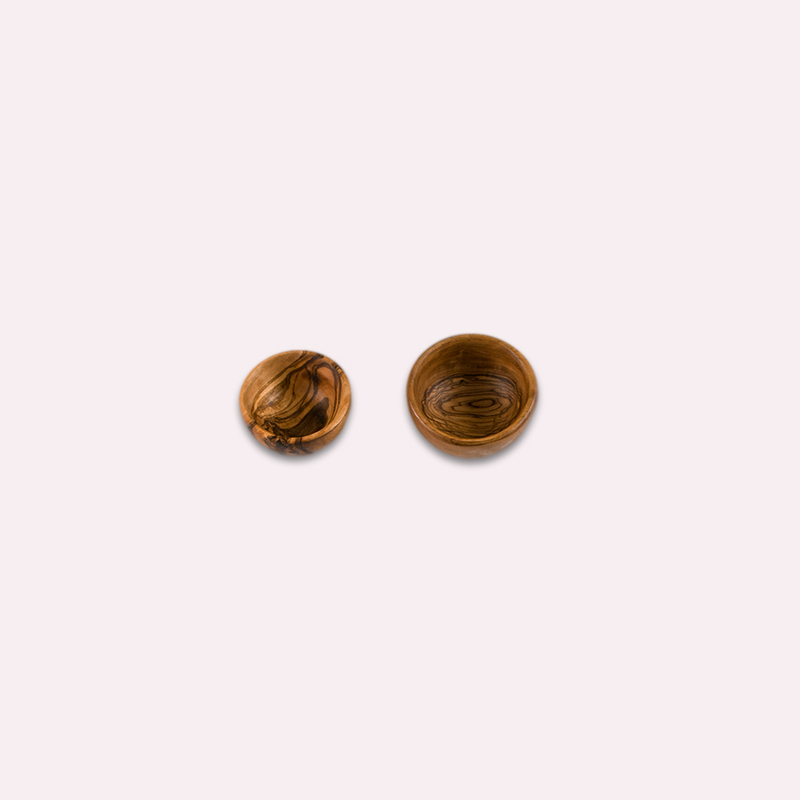 Our Olive Wood Pinch Bowls are handmade from original Italian olive wood. The natural look and feel of olive wood makes it ideal for storing and serving spices and condiments. 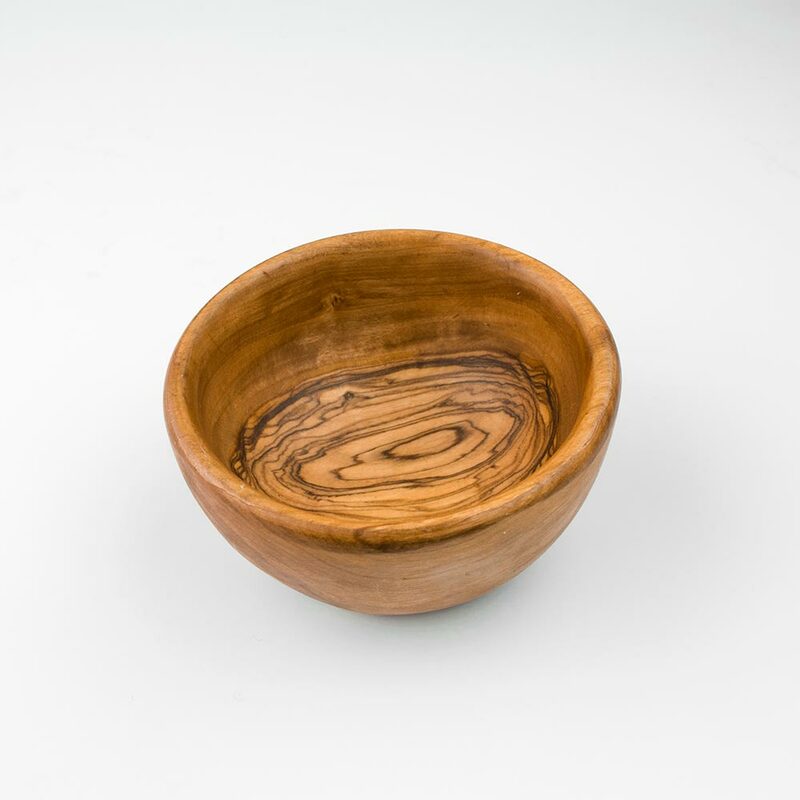 We source the wood for our pinch bowls from the beautiful Umbria region in Italy where they are custom made to perfectly accommodate our products.